If you want to discover the secret to unlocking your inner spiritual power, then pay attention...Would you like to feel more at peace and live in a state of bliss? Do you want to discover what some say slows down aging and increases creativity? 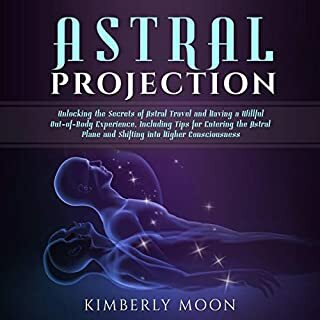 Would you like to experience an increased spiritual connection and maybe even develop psychic abilities? No matter where you are in relation to this startling Sanskrit term, you’ve come to the right place. 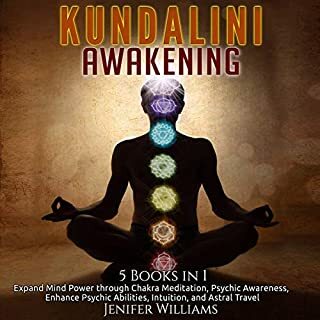 In this audiobook, you’ll learn about the many aspects of the kundalini, from what it is to its most complicated applications. The format of the audiobook is easy to take in as most chapters are divided into several lists that touch on the main ideas, their application, and nothing else. Over 20 awakening techniques & tips and much, much more! I constantly go back to this book for a few shorter and fun yoga sets, and to refresh on the basics. It's a great book to have in your library, and feel it's a good beginners and seasoned practitioners alike. This book is a great, easy to understand, introduction to Kundalini Yoga as taught by Yogi Bhajan. 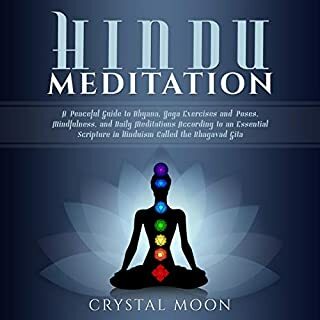 Even though this is not a book full of yoga sets and meditations, it has enough to get you started. More importantly it will give the foundation for the teachings and practices so you understand why you're doing what you're doing. Very useful book to keep up the practice of yoga. I would highly recommend to anyone wishing to maintain daily practice. Great book for all the essentials for the beginner in Kundalini. Contains many mantras and mudras used in this type of yoga. Explains the practice in simple terms and the author has a great sense of humor! This is a great resource! I like the simple sequences and illustrations. It is easy to understand and has wonderful explanations. Excellent and insightful information on kundalini, mudra's meditation and kriya's. LOVE the illustrations and description of what it does to help you energetically. Highly recommend! Kundalini Yoga...Perhaps not the most peaceful path, lol. I was practicing for three months and felt like passion, burning, and more passion. But the book is nicely put together for anyone interested. 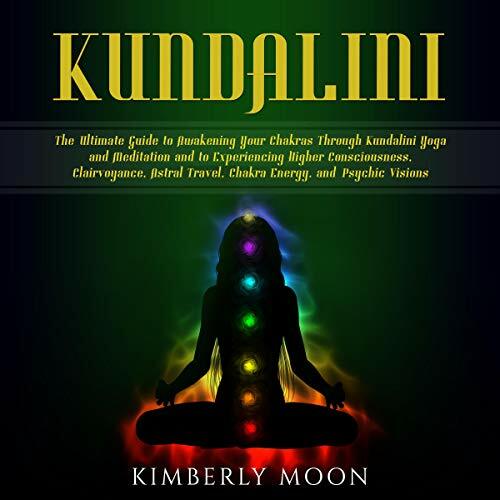 If you are serious about Kundalini yoga, but not sure where to start this book is for you! Well worth the price. I think that people will get the most out of this book when they use it either in conjunction with live classes or with video classes the way I am. 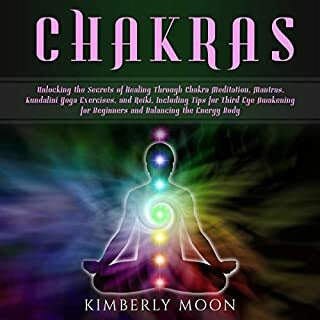 It would probably also be a good book to read if you are considering kundalini yoga, but want to see exactly what it is and what the philosophy behind kundalini yoga considers. The book is beautiful and descriptive and works wonderfully the way I use it. I recommend it. This book is full of so much valuable information. It is very informative. I refer to it on a regular basis. I would highly recommend this book for all levels of experience. 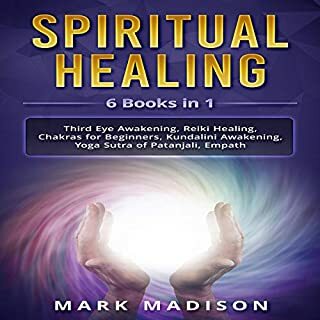 For less than the price of two yoga classes, you can have a book full of physical and mental practices you can use for years, nutritional information, meditation tools and much more! This book is a must have for anyone interested in Kundalini Yoga, or improving their health in general. I learned years’ worth of information in less than two months. The information is transformational, and easy to understand and apply. Awesome book!! Very informative, easy to read and understand. A must for Kundalini Yogi's. I highlighted so much from this book..
As always Kundalini Yoga is very detailed - times, no. of days; you will achieve exactly what you wish if you follow through. Very simple detail and a great informative resource to understand the basic principals of Kundalini. Great intro to kundalini. Ignore those warnings of it being anti woman. It's written with humor and truth. Mantra works!!! Try it! An excellent compendium of meaningful exercises. The power of which is great. So great that starting with a human guide with whom you can interact is worthwhile. The book makes a good companion. I like the details in this book, and also the recepies it has for different functions, cleanses, liver etc , some are very easy to do.